Our Men's Ministry and our Medway Clothing Closet are partnering together to keep people warm this winter. 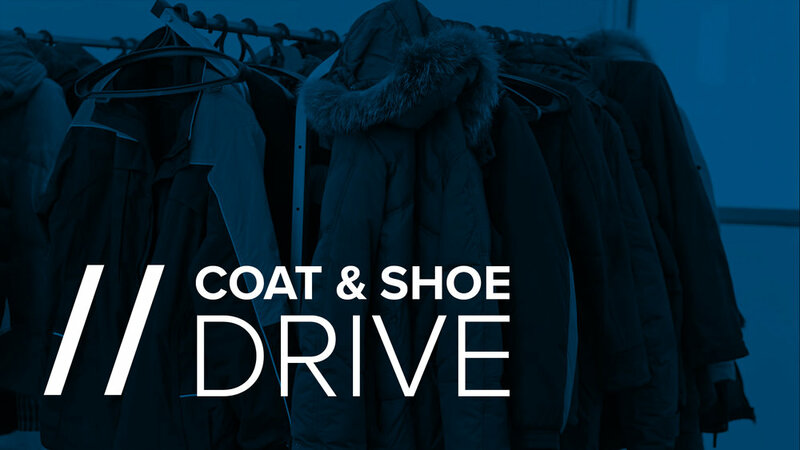 Through the month of October we will be collecting new or gently used coats and shoes that will be provided to people in need through the cold winter months. Will be provided to the 1 90 men living at St. Vincent De Paul’s Gettysburg mission house. Will be distributed through our Medway Clothing Closet. Donations can be dropped off at the church during the month of October.